Due to an incident at the Recology Cleanscapes truck yard earlier today, the recycling trucks were not sent out to collect recyclable materials. 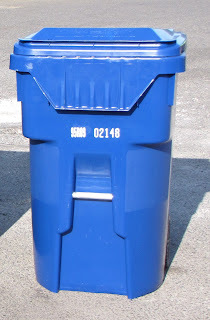 If you were scheduled for recycling pick-up Monday, July 16, leave your carts out and Recology will collect recyclables Tuesday, July 17, 2018. If you have questions, contact Recology at 206-763-4444 or shoreline@recology.com.